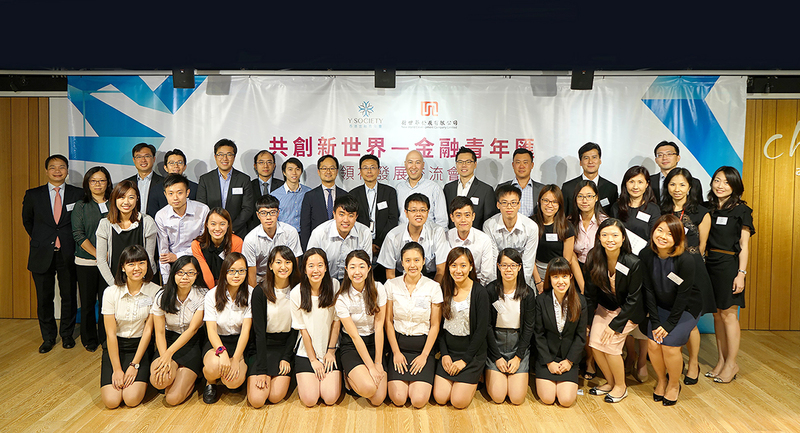 To enhance students’ understanding of the finance industry and to nurture future talents, Y Society launched its Mentorship Programme at the “New World for Young Finance Talents” experience sharing event on 24 August 2015. 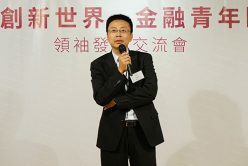 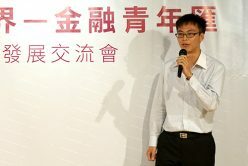 Mr. Alan Lam, Chief Executive Officer of the Home Affairs Bureau of the Government of HKSAR, attended the event to show his support. 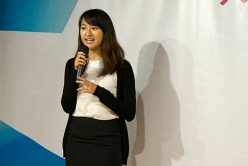 Each student who participated in the “New World for Young Finance Talents” programme has been assigned a mentor from Y Society, who will share experience and provide career advice and general guidance to the mentee on a regular basis.